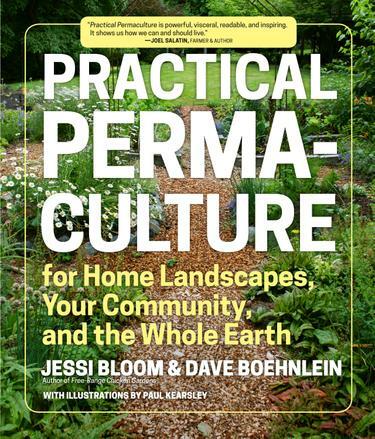 “Practical Permaculture is powerful, visceral, readable, and inspiring. It shows us how we can and should live.” —Joel Salatin, farmer and author Jessi Bloom and Dave Boehnlein, two dynamic leaders in the permaculture community, offer authoritative, in-depth, hands-on advice that shares a holistic approach to sustainable living. Permaculture is a growing trend, but still a daunting concept to many. New to permaculture principles and techniques? The guesswork will be eliminated by paging through this invaluable resource. Already an expert? This guide will surely make an important addition to your sustainable agriculture reference shelf.